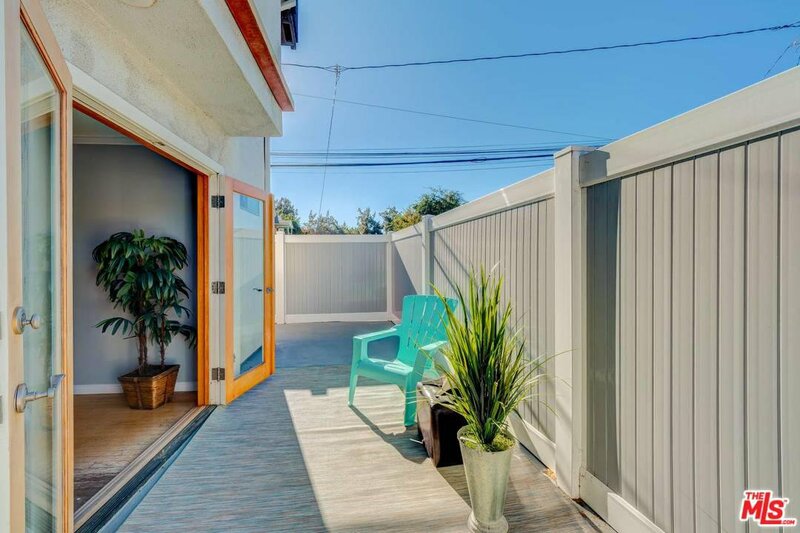 The Santa Monica Townhome you've been waiting for. 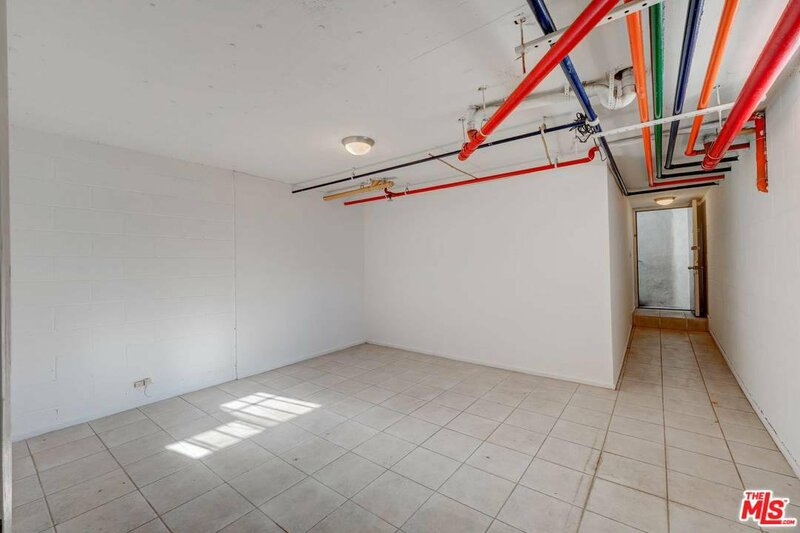 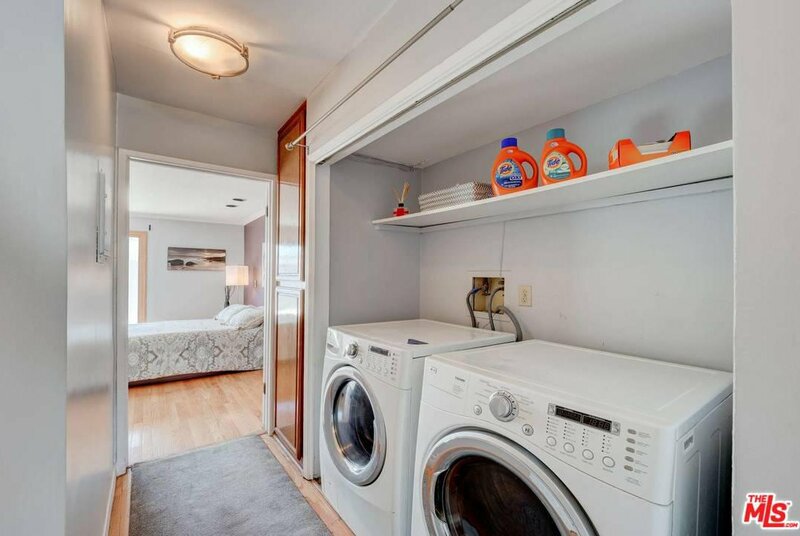 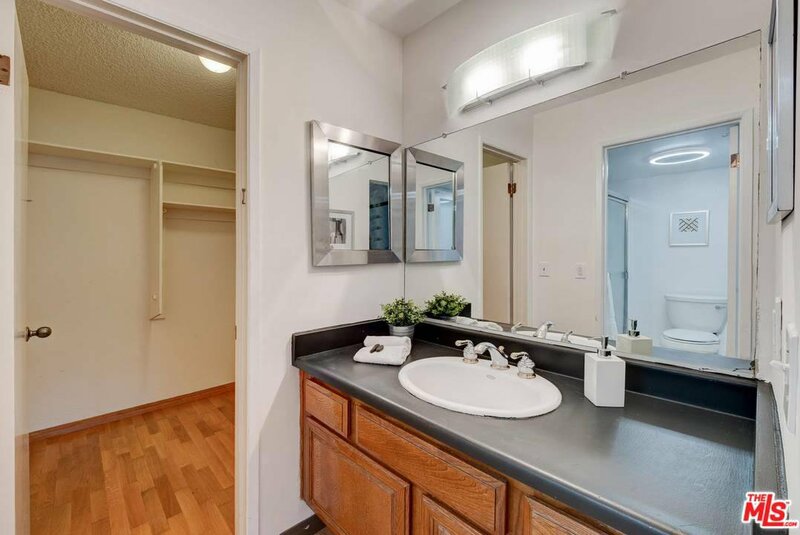 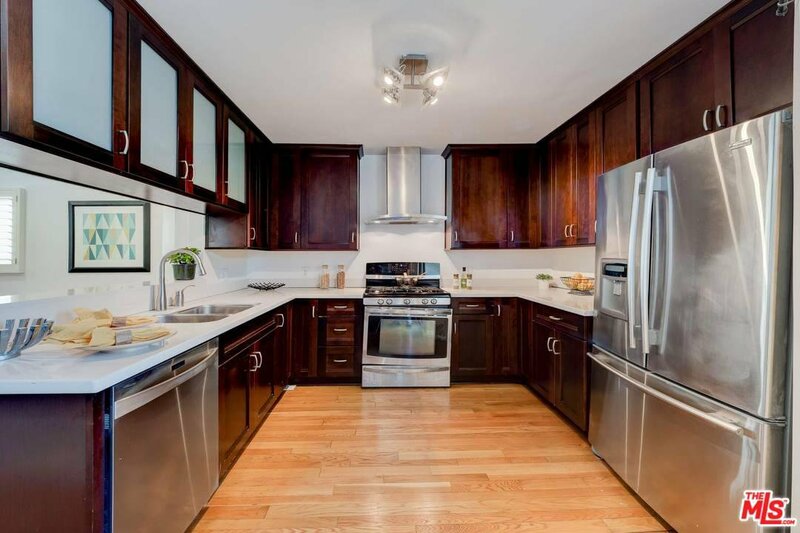 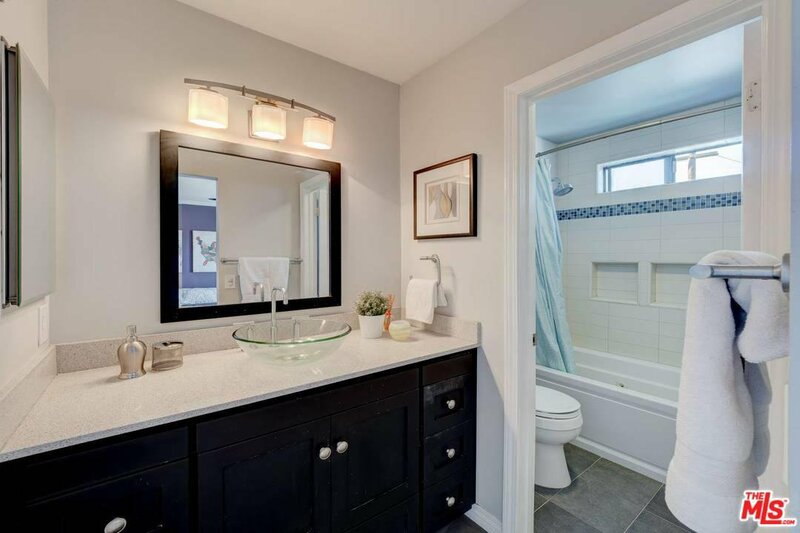 This well priced 2+2.5+loft in a 6-unit complex has all the extras you could want. 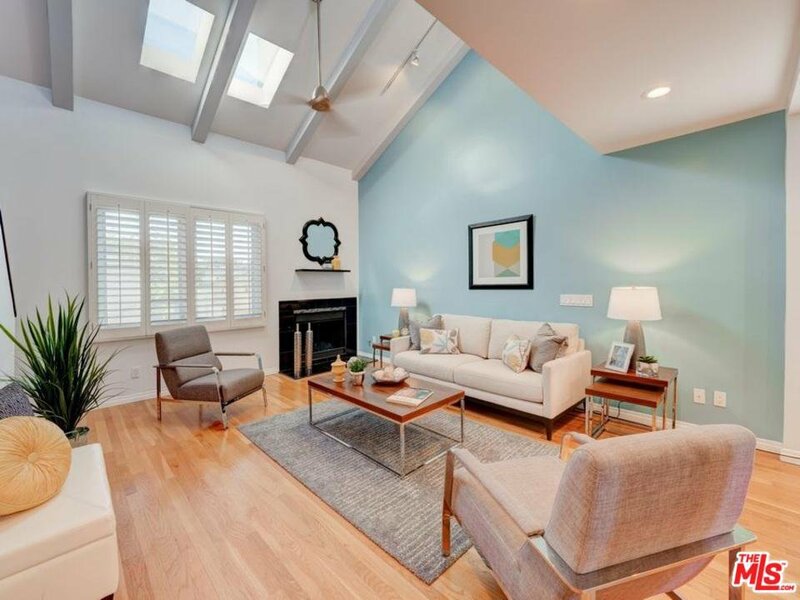 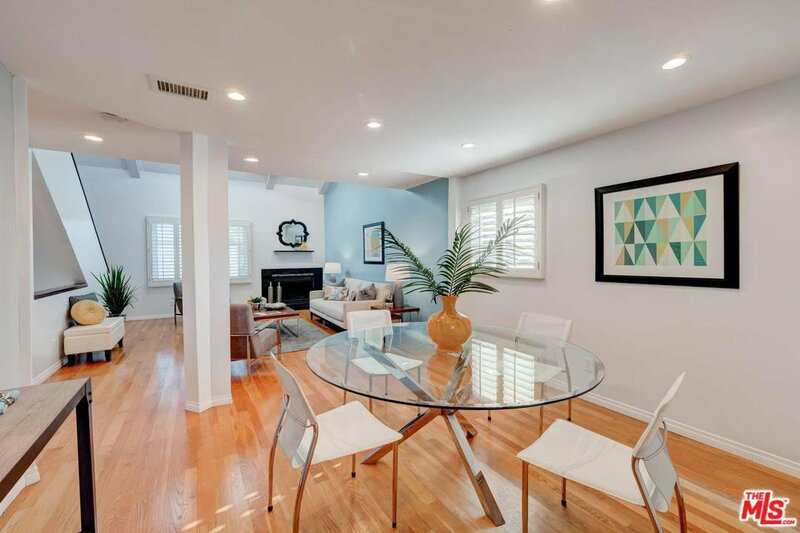 Its living room features 20ft ceilings, hdwd floors, fpl, modern fan & plantation shutters. 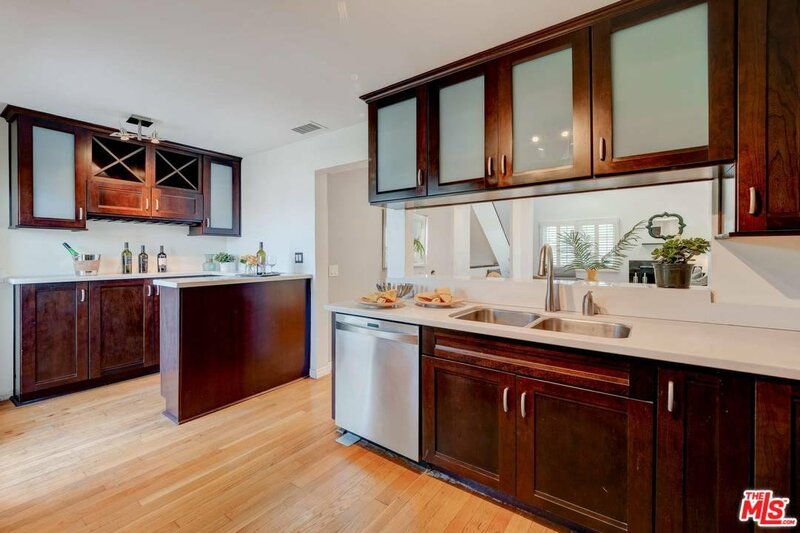 The updated kitchen & bar area flow nicely to the dining room & convenient balcony for grilling. 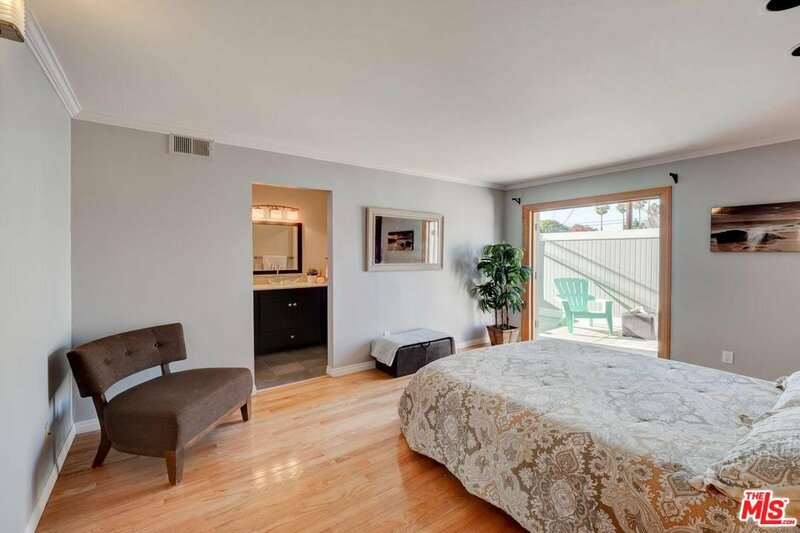 2 en-suite bedrooms, both w/ walk in closets & one w/ French doors leading to a very large patio?leave em open & let the seabreeze in. 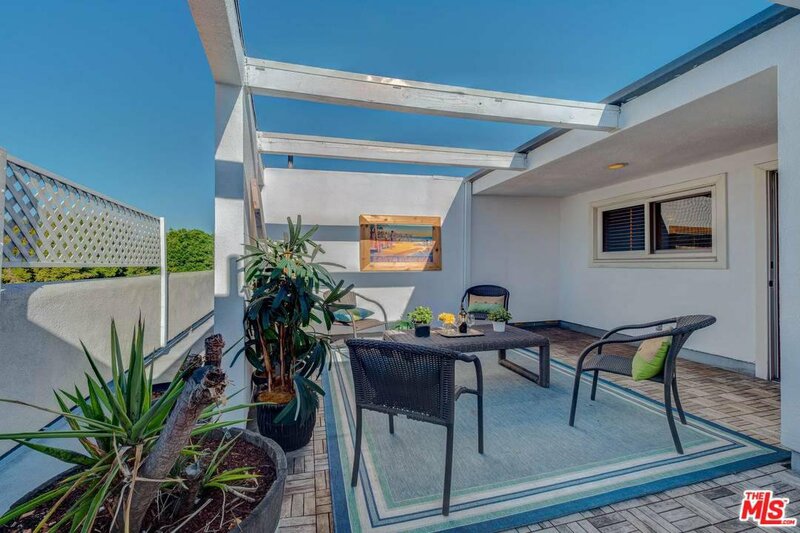 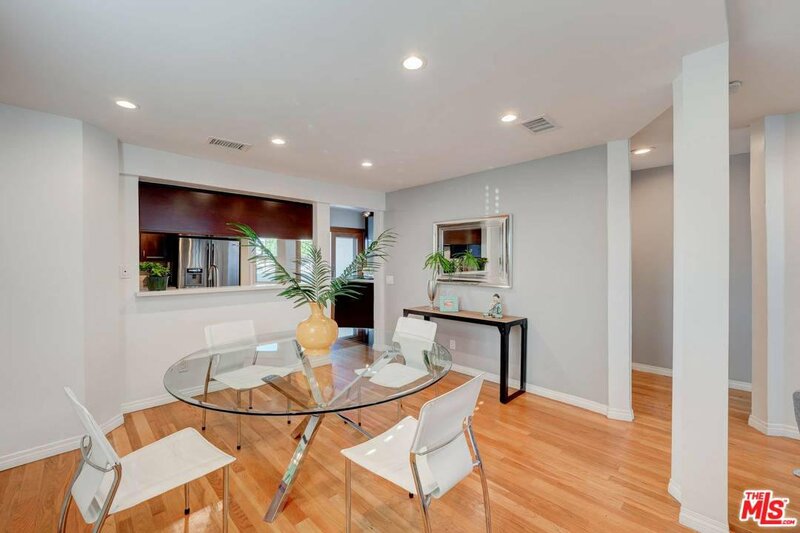 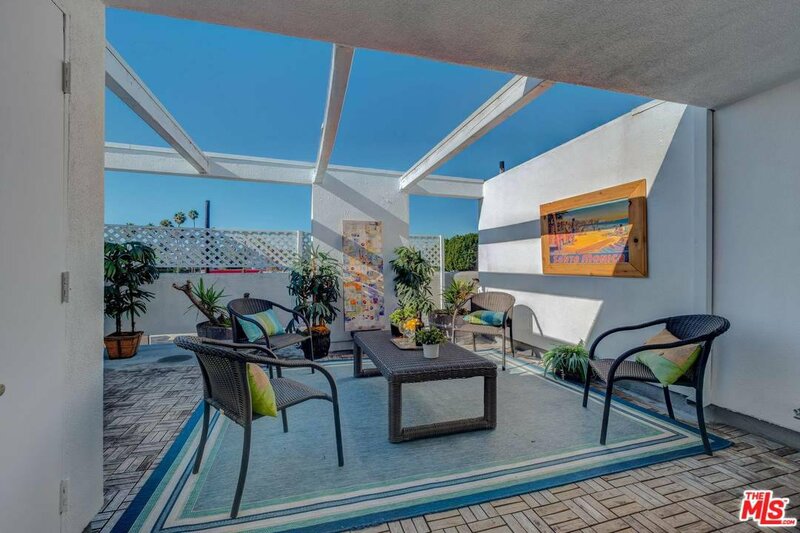 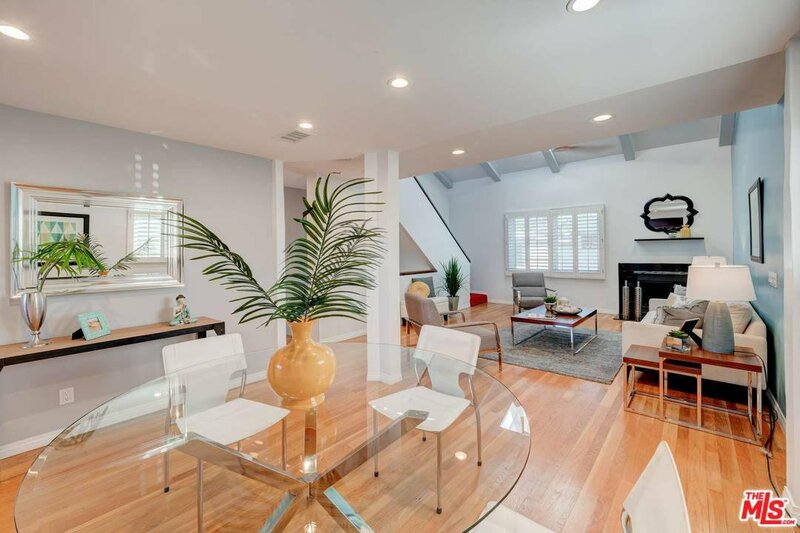 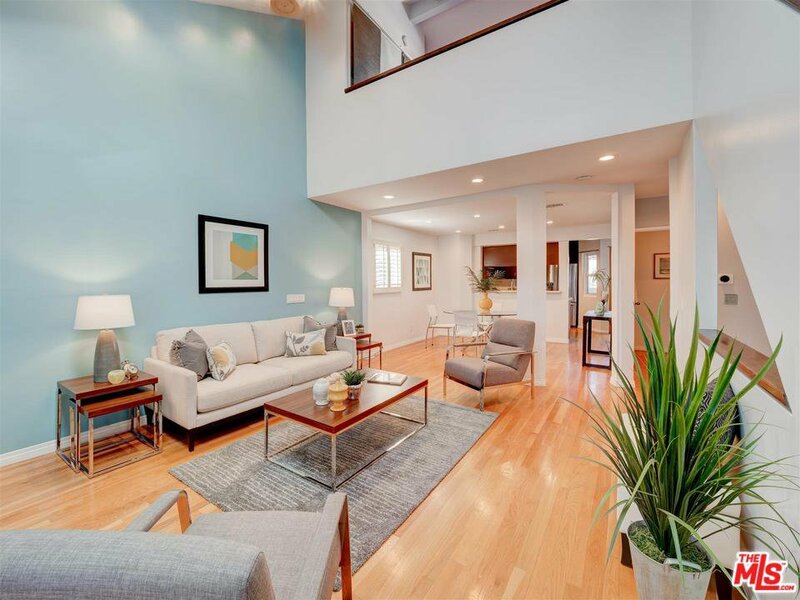 Above the living room is a spacious loft/office with desk area & enough sun for a solarium plus an oversize, west facing deck - great for relaxing, entertaining & taking in the ocean breezes & sunsets. 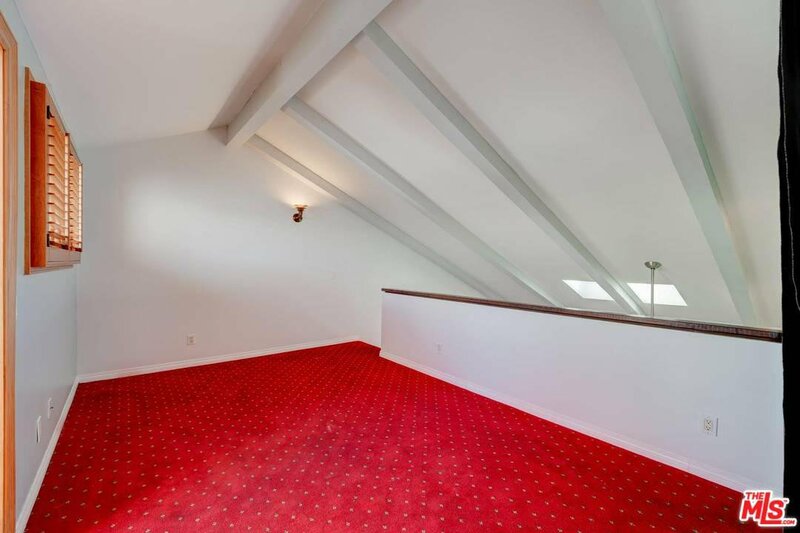 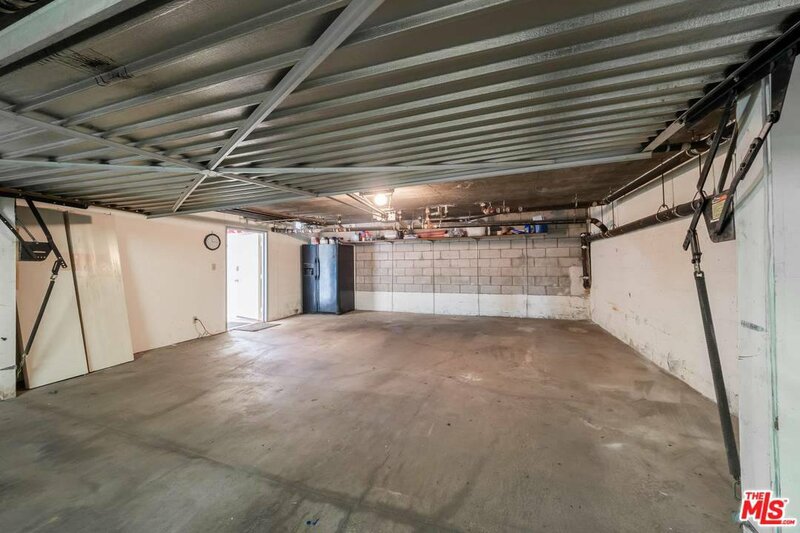 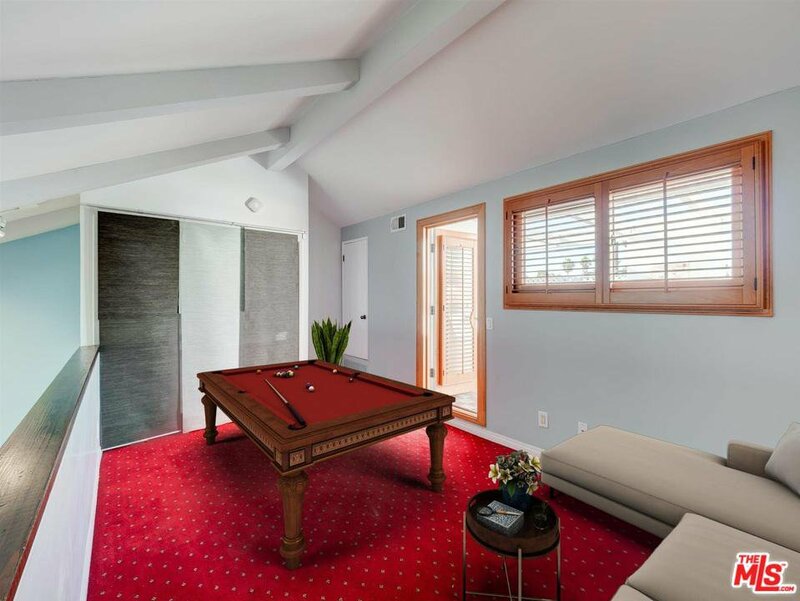 Huge bonus room downstairs that could be used as a gym screening room, office, wine cellar, or great storage adjacent to a 2-car private garage. 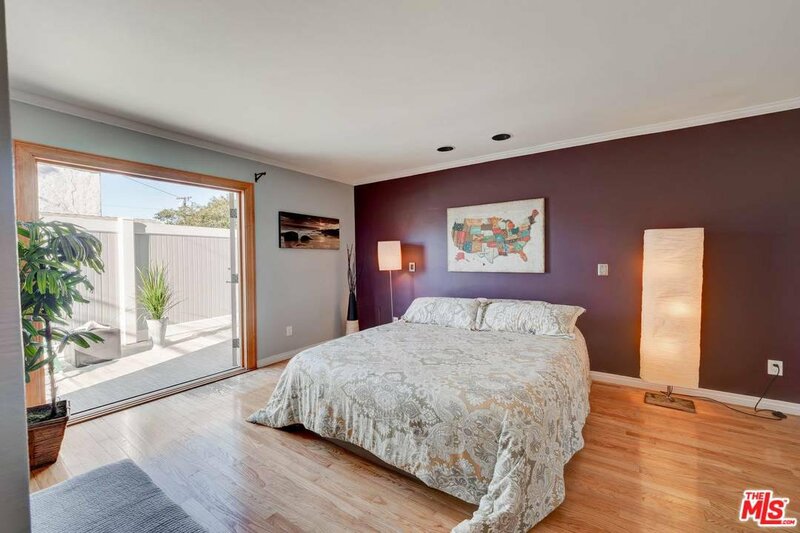 Newer windows, Nest Thermostat. 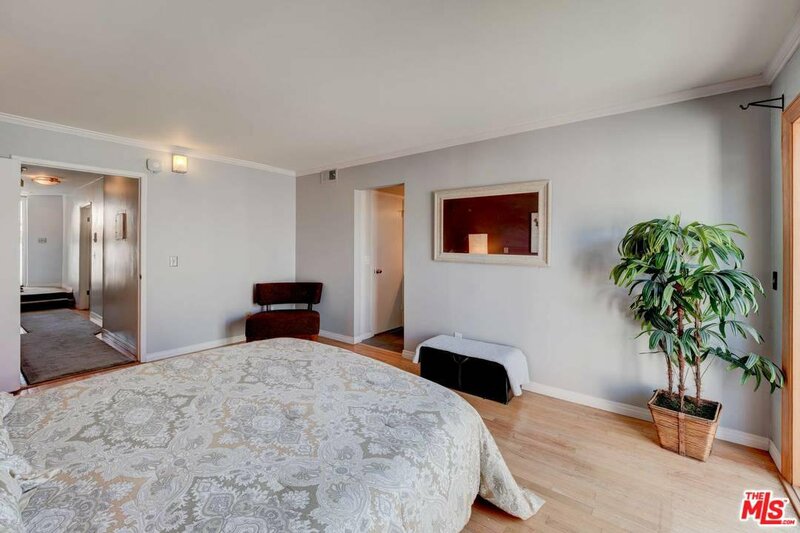 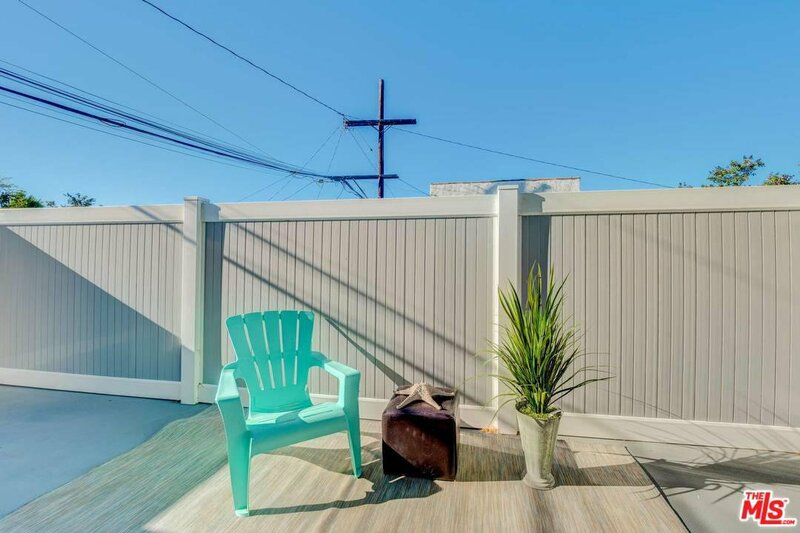 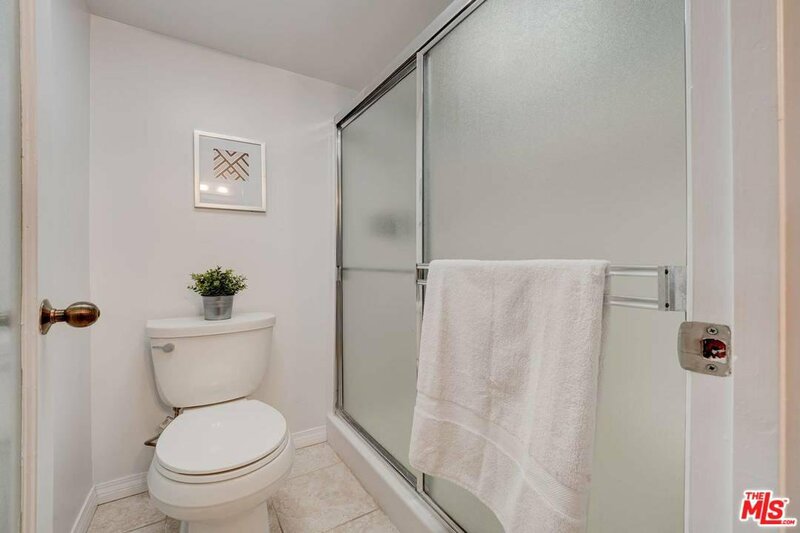 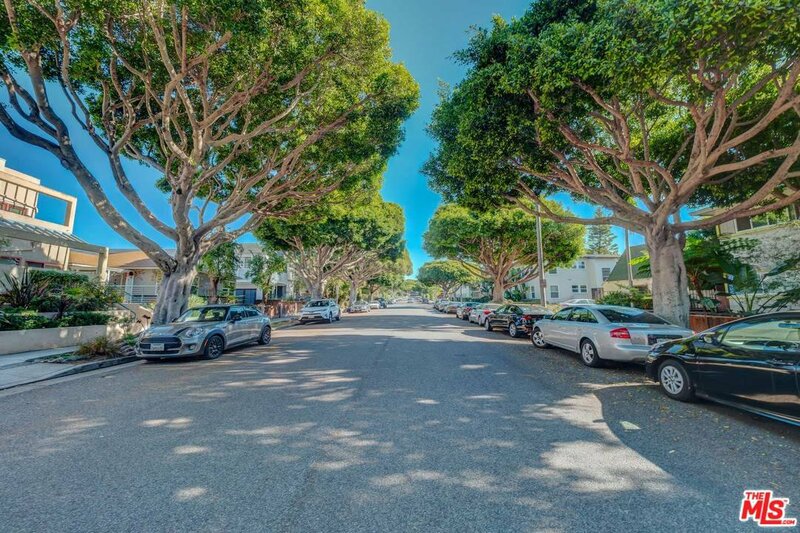 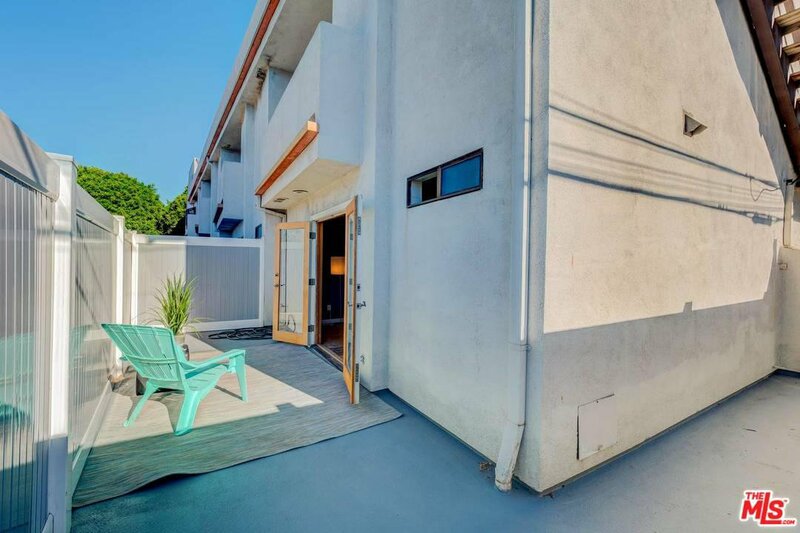 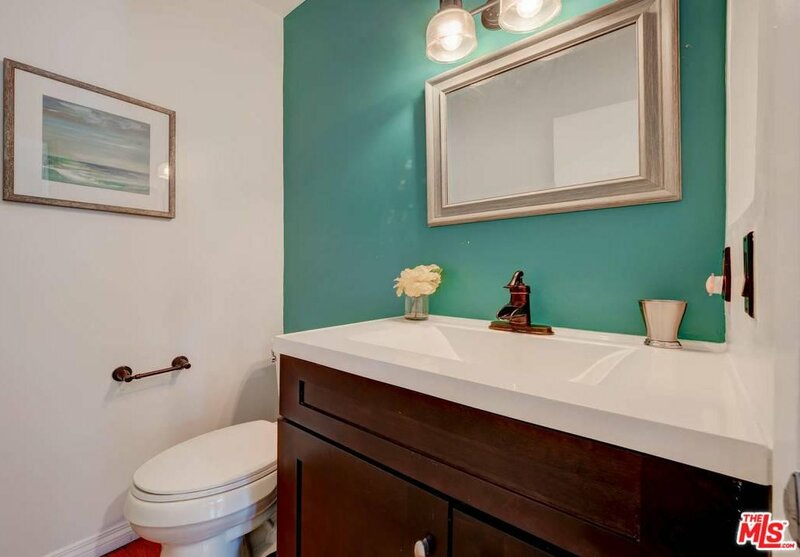 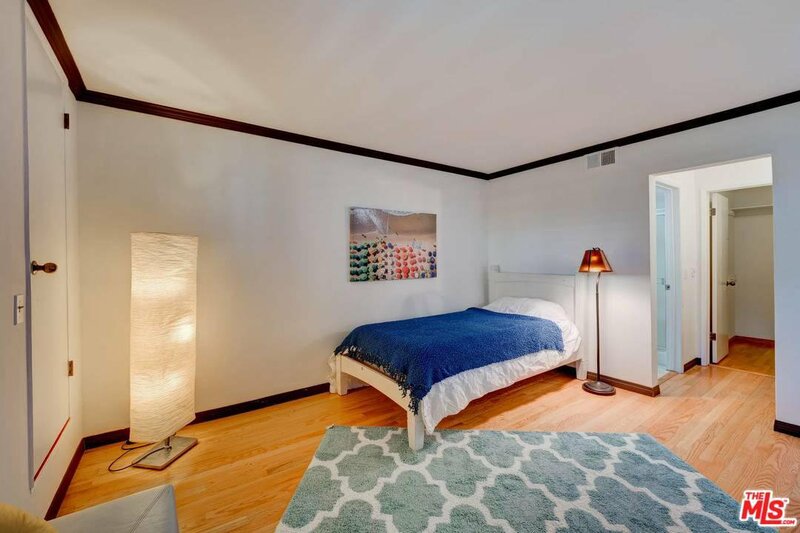 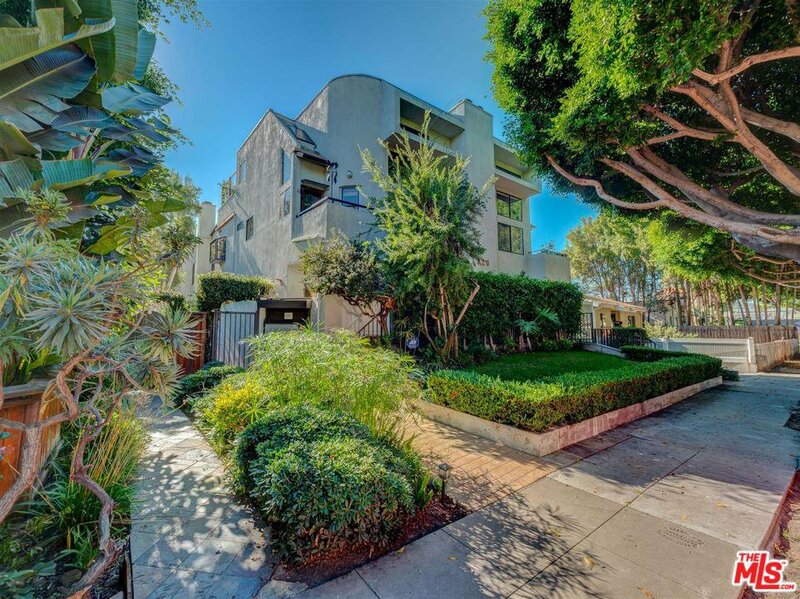 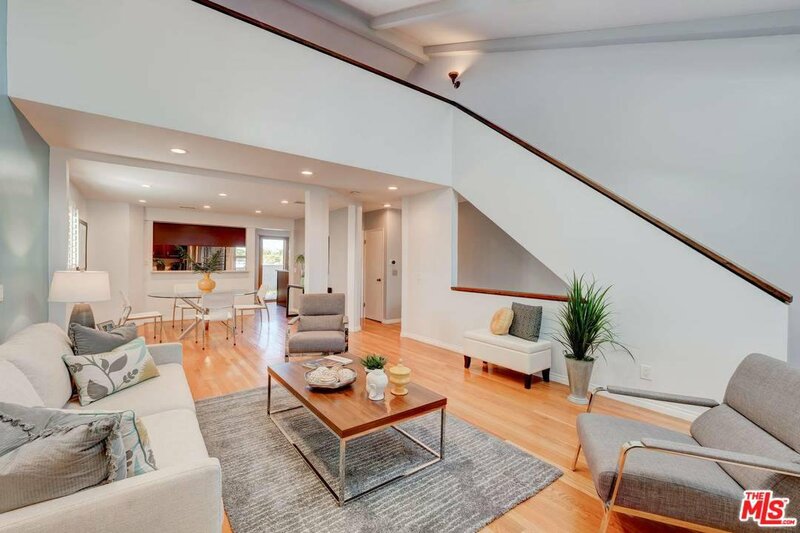 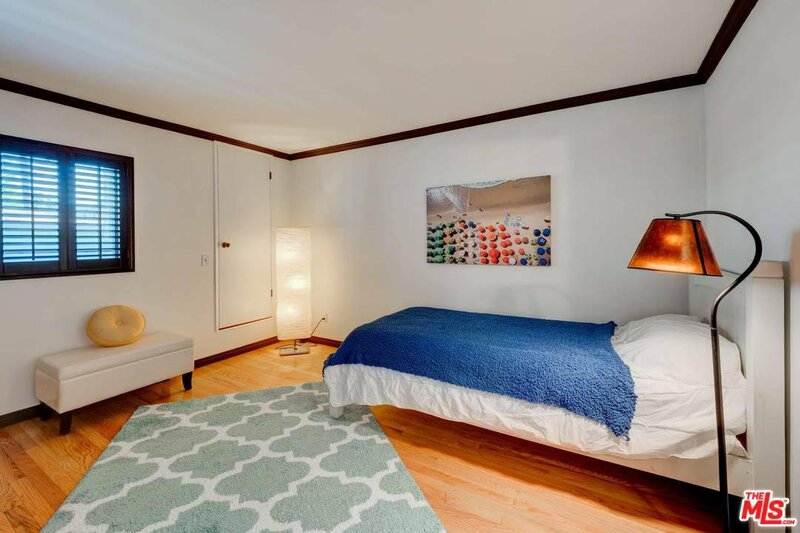 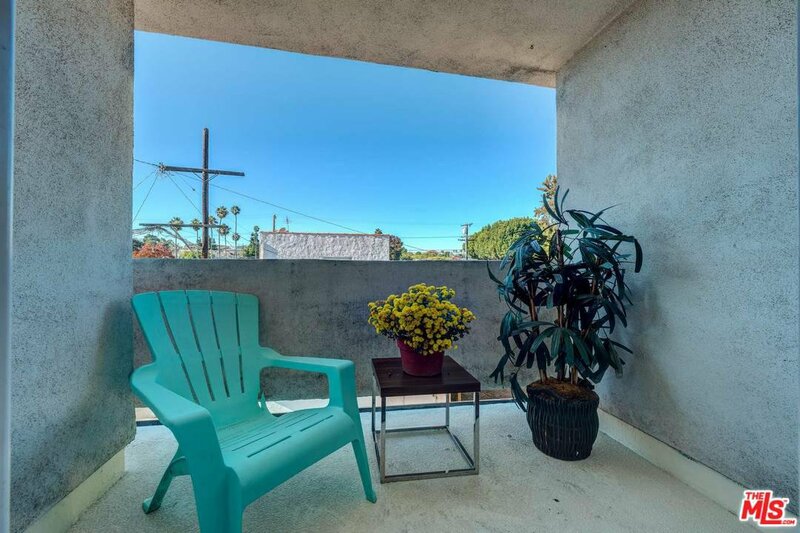 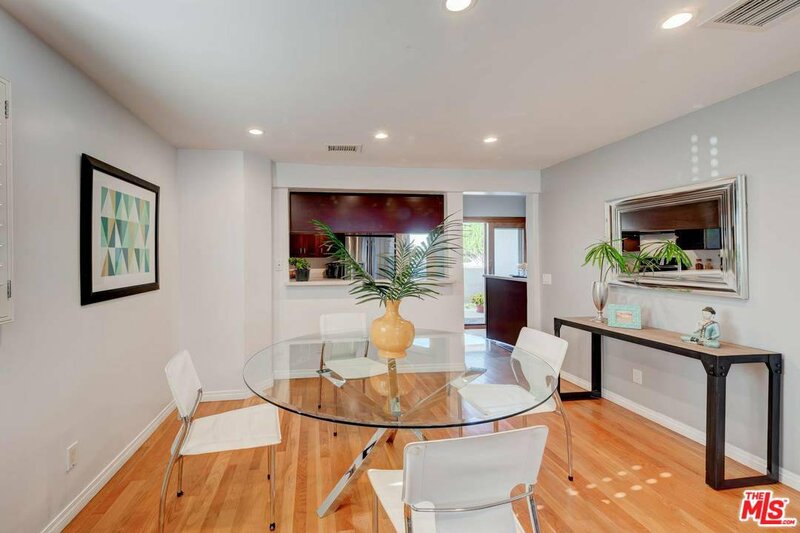 Wonderful Santa Monica location less than 10 blocks to the ocean, great nearby restaurants & markets both in Santa Monica & Venice in a good school district. 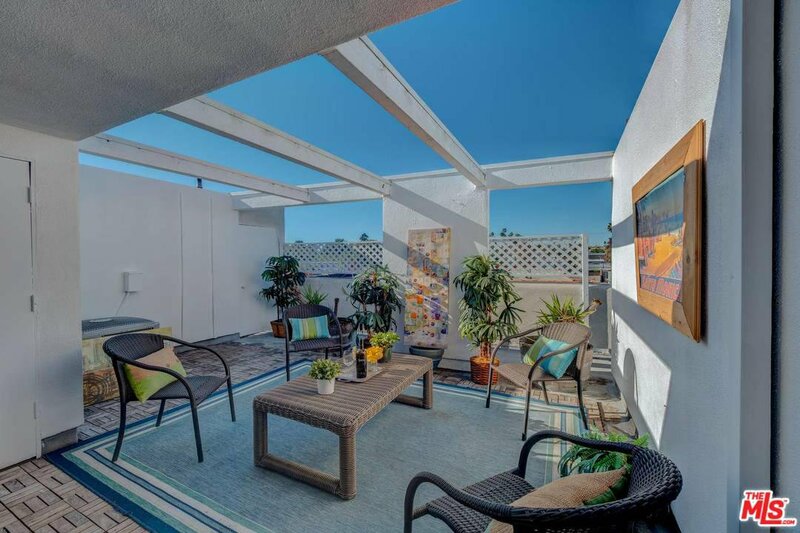 Courtesy of Berkshire Hathaway HomeServices California, Dan Nessel - CA DRE#01349526 Selling Office: Palisades Investments Company.